Windows that meet current state codes are an important safety feature in any basement. 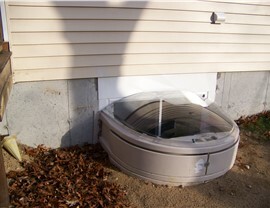 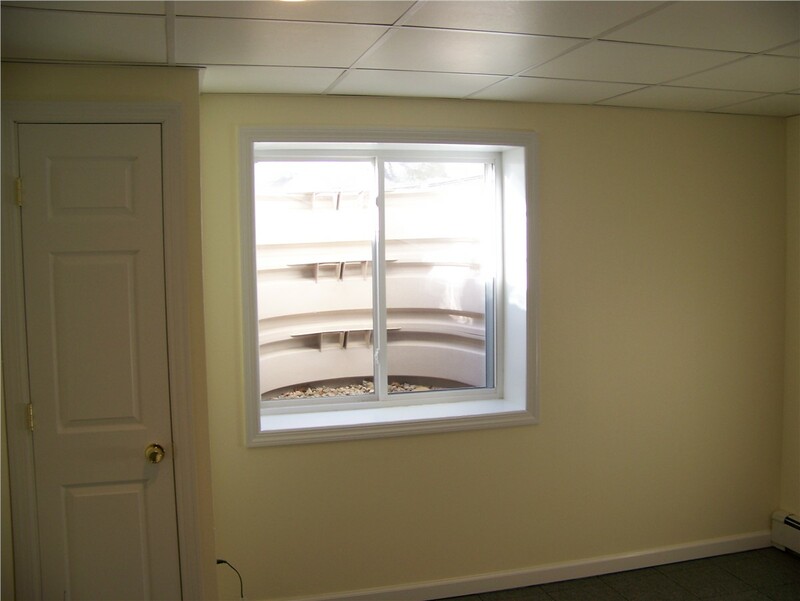 A Long Island basement egress window is more than a way to allow natural light into your subterranean space—it’s also a requirement for finished basements in New York and most other states. 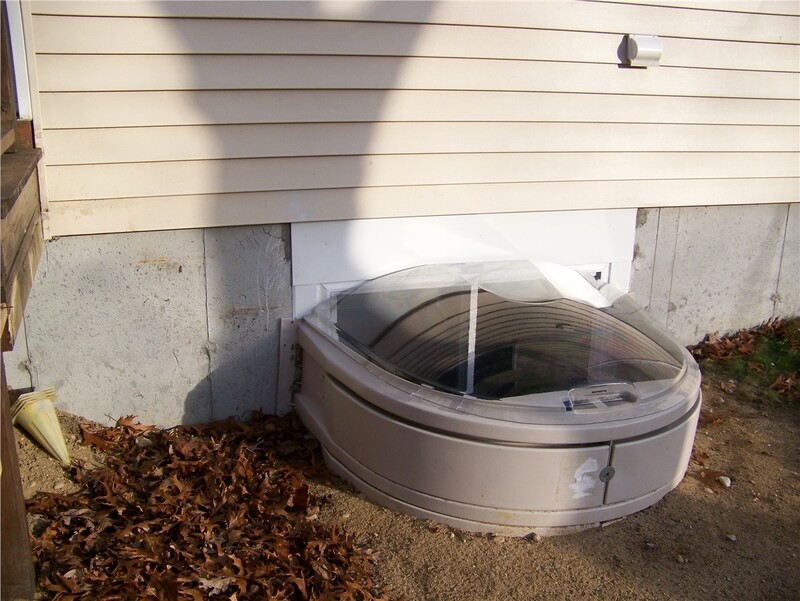 As the name implies, an egress window must be large enough to allow for escape during an emergency, and there are many regulations regarding size and other factors. 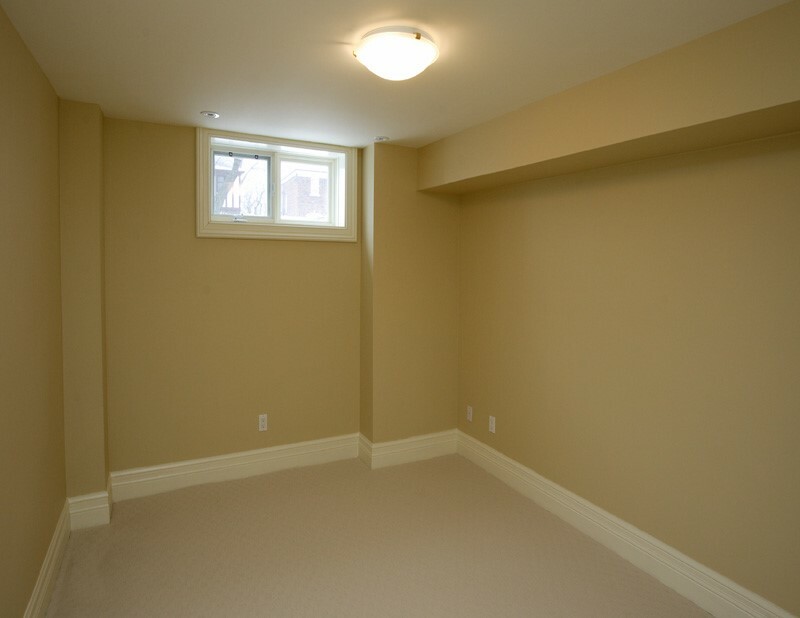 Sunview Enterprises’ certified builders and installers always stay up-to-date on the latest building requirements, so you can be sure that your newly finished basement meets all codes and offers the safety features you want for your family. 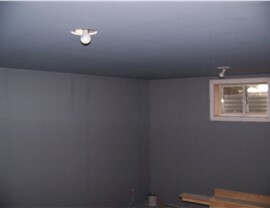 Get Started on Your Basement Remodeling Project! You’re paying for that unused basement space—isn’t it time to transform it into something useful and beautiful? 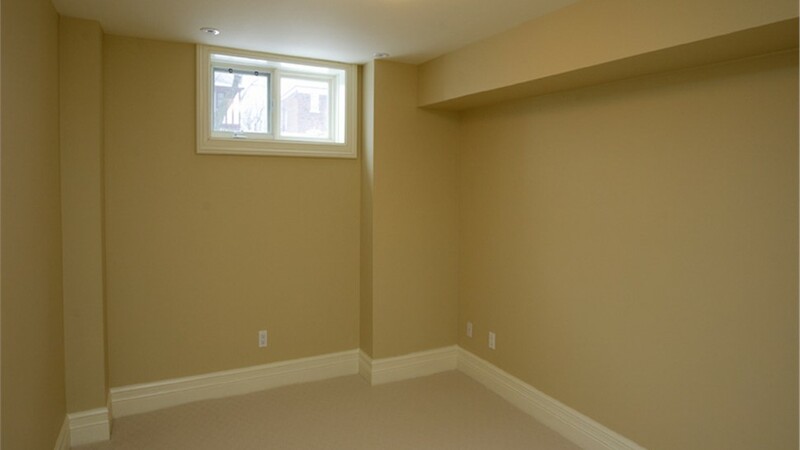 Contact us today to learn more about all our basement remodeling services and to schedule your free, in-home estimate! 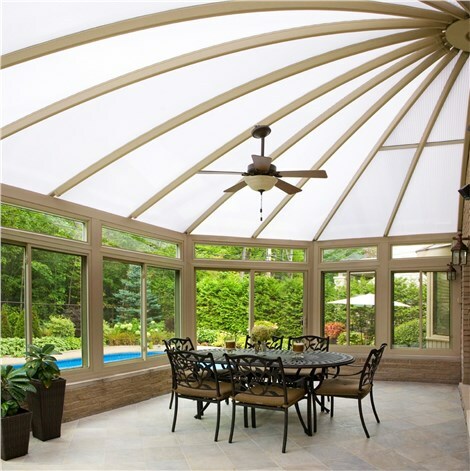 Give Sunview Enterprises a call, or fill out our online contact form to get started!